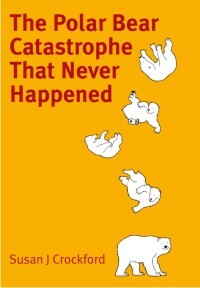 Yesterday, two polar bear specialists and an inept freelance journalist poured gasoline on the already-volatile issue of polar bear management in Nunavut. 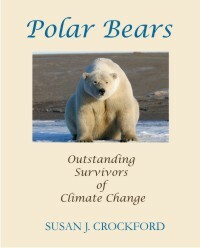 You have to read it to believe how bad the Yale Environment 360 article by Gloria Dickie (19 December 2018) really is: “As polar bear attacks increase in the Arctic, a search for solutions.” [reprinted 26 December at PBS] The title suggests a balanced treatment of the issue but the reality is far from that: gross inaccuracies in the descriptions of the two fatal attacks that took place this summer that can only be explained by sloppy research and what struck me as unbelievably nasty and racist commentary by polar bear specialist Andrew Derocher. But decide for yourself. 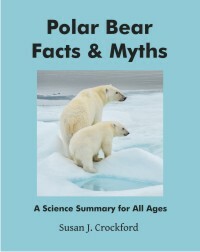 At recent meeting of the Committee on the Status of Endangered Wildlife in Canada (COSEWIC), biologists decided to continue to list the polar bear as a species of ‘Special Concern.’ About 2/3 of the world’s polar bears live in Canada and the balance of all evidence (including Inuit knowledge) indicate the bears are not threatened with extinction. The bears have held this status since 1991.